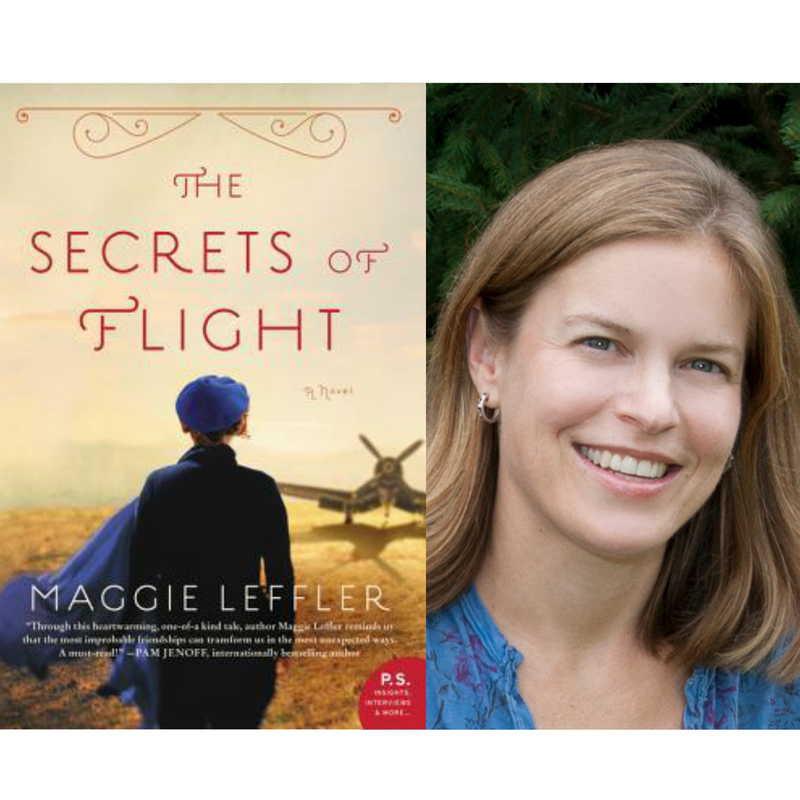 This captivating, breakout novel—told in alternating viewpoints—brings readers from the skies of World War II to the present day, where a woman is prepared to tell her secrets at last. Estranged from her family since just after World War II, Mary Browning has spent her entire adult life hiding from her past. Now eighty-seven years old and a widow, she is still haunted by secrets and fading memories of the family she left behind. Her one outlet is the writing group she’s presided over for a decade, though she’s never written a word herself. When a new member walks in—a fifteen-year-old girl who reminds her so much of her beloved sister Sarah—Mary is certain fate delivered Elyse Strickler to her for a reason. Mary hires the serious-eyed teenager to type her story about a daring female pilot who, during World War II, left home for the sky and gambled everything for her dreams—including her own identity. As they begin to unravel the web of Mary’s past, Mary and Elyse form an unlikely friendship. Together they discover it’s never too late for second chances and that sometimes forgiveness is all it takes for life to take flight in the most unexpected ways.